Like most insects, bed bugs have three body parts, namely the head, the thorax and the abdomen, along with two antennae, two eyes and three pairs of legs. There are around 90 species of insects (including bed bugs) that feed on mammals blood. However, only some species feed on humans. They like heat, moisture and carbon dioxide. They do not feed regularly, but with gaps of a few days. They can also go months without food. If you’re having a problem with bed bugs, it’s advised to call a bed bug exterminator right away. 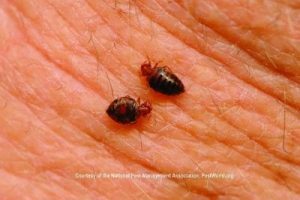 The color of bed bugs is a reddish brown, but once it has fed on blood, it looks bright red or a very dark red, and plump. Their eggs are white or cream, and the nymphs are a transparent yellow which later transitions into an orange and later on, red. There is a subtle difference between the appearance and bodies of males and females, but they are hardly recognizable by the naked eye. The females have a softer abdomen for reproduction, while the males possess sharp genitalia. To feed they use their mouth which is a sharp proboscis. They are around 4 to 6 mm in size and are covered in short hairs. The body shape is flat and round, which often looks oval. Many similar pests resemble the bed bug. 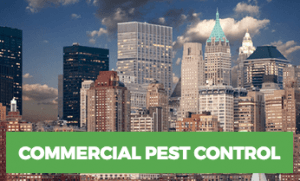 There is the Colorado bed bug, bat bug, swallow bug, and so much more. The Bloodsucking Conenose is like a bigger version of the bed bug and can range from 16 to 20 mm. The Western Bloodsucking Conenose is also big and likes to feed on insects more than vertebrates and are darker in color, almost black. There are around 90 species of insects (including bed bugs) that feed on mammals blood. However, only some species feed on humans. They are Cimex Lectularius -the most common species of bed bug found in the US- and Cimex Hemipterus. They like to stay close to their food, which is human blood in this case. It means bed bugs will always be close to you and most likely your bed. The nymphs and adults like to feed during the night and like to hide away during the day inside the nooks and crannies of furniture and upholstery. Even though they stay close to their food source, they will travel long distances to get to you. They like the darkness, which is why they only come out and get their job done during the night. 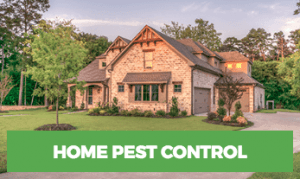 These pests are found in a lot of places including apartments, condominiums, and homes. In the house, they can be found in baseboards, inside the wallpaper, in the upholstery, under electric switch plates and furniture crevices. But motels and hotels are also a common place where these bed bugs are found mostly because they are carried there by people during travel. College dormitories are also a commonplace, and so are schools, hospital beds and sometimes transportation as well. Bed bugs mate by a very unusual and haunting process termed as traumatic insemination. Just like the name, it is pretty traumatic how the females are inseminated. The male bed bug has a specialized reproductive organ which is used to inseminate the female, and this is done by stabbing the female’s abdomen. Once that is out of the way the male bed bug’s gametes or the male germ cell will travel to the female’s ovaries to start fertilization. When the fertilization has occurred, the female will contain viable eggs for a long period of time, namely 5 to 7 weeks. Then the female will start to feed on blood to kick-start their reproduction process and will eventually lay eggs. They also continue to feed while laying eggs. The average rate of laying eggs is 3 to 8 eggs per week. These hatch very quickly and start to feed immediately. The eggs are usually laid in places like the crevices of the bed, cracks of the baseboards and even linings of the carpet. These eggs are laid with a layer of adhesive around them to protect them. The baby bed bugs take six to seventeen days to hatch. Once it is an adult, it requires less blood than a newborn. 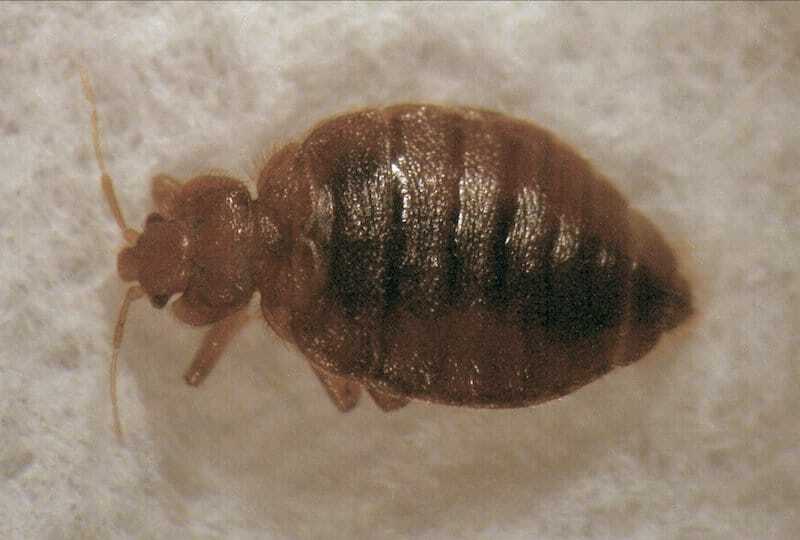 A bed bug can live for a very long time for such a small pest which amounts to more than a year. One can create at least three generations of bed bugs. Infestation signs include bite marks anywhere on the body, like the face, arms, neck etc. Their exoskeletons can be found sometimes as well after molting. They can sometimes be found in cracks of furniture and in clothes. Their hiding places can sometimes have stains of blood from dead bed bugs. They also happen to leave behind a sweet musty odor. 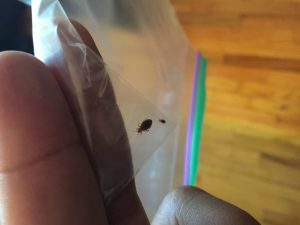 Bed bug bites look like inflated red skin in ovals. Their bites cannot be felt at instantly, but a red inflammation will be seen later on, which is an allergic reaction to their saliva entering your skin. They are however not deemed harmful since they only tend to feed on one host. This lessens the chance of spread of infections like that of a mosquito. First of all, one should start by learning to identify what a bed bug looks like. Only then will they know if they have an infestation in the first place. 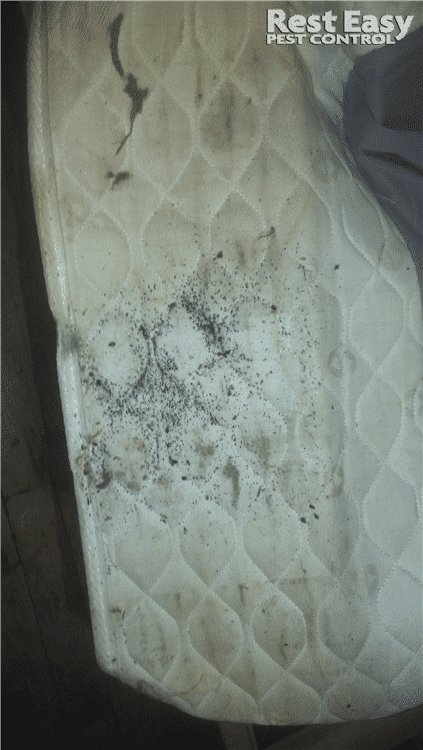 Make sure to check mattresses regularly. When changing sheets, linens, pillow covers, and duvets, always check the corners, the tufts, especially the parts that you tuck in, or are less visible to you from the top. Check for stains and live bugs. When you go on a holiday, make sure to not keep your clothes and other such belongings on the bed. If you must, make sure to check the sheets and mattress first thoroughly, so you do not bring them back home with you. One can always use a bed bugs spray as a caution. Every time a visitor leaves your home, check those rooms corner to corner or have a specialist check it out for you.